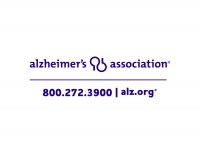 Individuals living with Alzheimer’s and other dementia often experience changes in communicating that can be confusing to friends and family. For caregivers, learning to decode messages through attitude, tone of voice, facial expressions and body language can help all involved to connect and communicate in meaningful ways at each stage of the disease. Alzheimer’s can be an isolating experience, but no one needs to face this disease alone or without information. 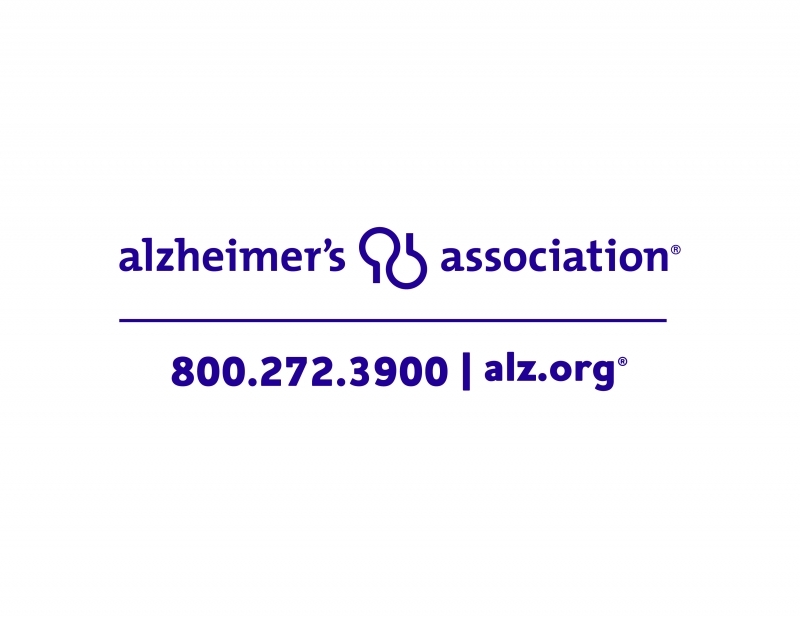 The Alzheimer’s Association® is offering a series of educational programs that cover key information about Alzheimer’s and dementia and related topics for people who are facing a diagnosis as well as those who wish to be informed. Volunteer Community Educator and Alzheimer’s Association Board member, Gayle Hudgins, Pharm. D., BCGP, is delivering these free community presentations.